Guitarist Darryl Andrews, professor in jazz studies at the UCT School of Music, is coming to the end of an interesting, certainly inspiring, 23-year academic career teaching the next generation of budding musicians the intricacies and nuances of jazz as an art form. Yet, for most of his tenure at the school, this easy-going musician was imparting the theory of music to the university students without ever having had a music lesson himself! It is a measure of his dedication as a musician that he realised his shortcomings and failings when he started playing in pop groups in the late Sixties. “Very early on, I decided I wanted to move to a more sophisticated level,” Darryl said. 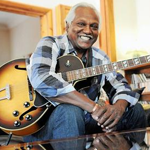 He had begun his semi-professional career in Cape Town like most other musicians of the Sixties: he played in garage bands and then had stints with club groups like Missing Link, the Buttercup Conspiracy (yes, that was their first name), Missing Link and Mahogany. “I realised that none of us could read music and I knew I had to do something about it. “Also, the lifestyle of some of guys I played with didn’t sit well with me. They were smoking dope and squandering money their money. I spent most of my time studying music in my room. In fact, I studied so much, it eventually ended up being to the detriment of my marriage. Darryl started playing when he was seven. His family was steeped in music with his father adept on flamenco guitar and his mother played folk music. A man and his machine . . . He and his siblings were born in Durban to a father of Indian descent and a mother who was originally from the Bo_Kaap. The family moved to Cape Town because they thought there would be better prospects. He did his schooling at Sunnyside Primary while they lived in Bridgetown and then at Trafalgar High when they moved to Walmer Estate. 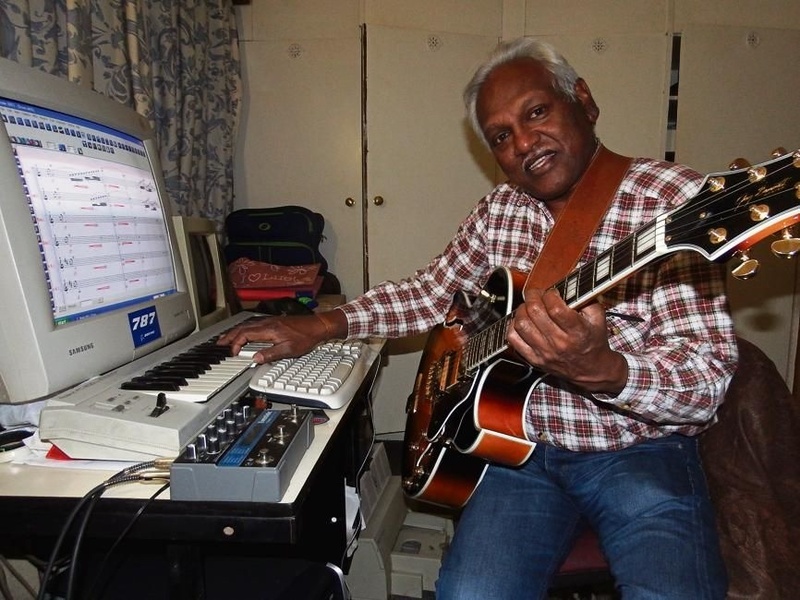 Darryl lost interest in music and the guitar as a young teenager. He got all fired up again when, in Std 9 at Trafs, a fellow student, Linda de Bruyn, came to school with her guitar. “I saw her playing and went home, dusted off my guitar and brought it to school the next day. I really got playing again because of her,” Darryl says. He qualified as a fitter and turner and, while working, played at night with the likes of Missing Link, Buttercups, Mahogany and Big Daddy. “Most of us had day jobs. 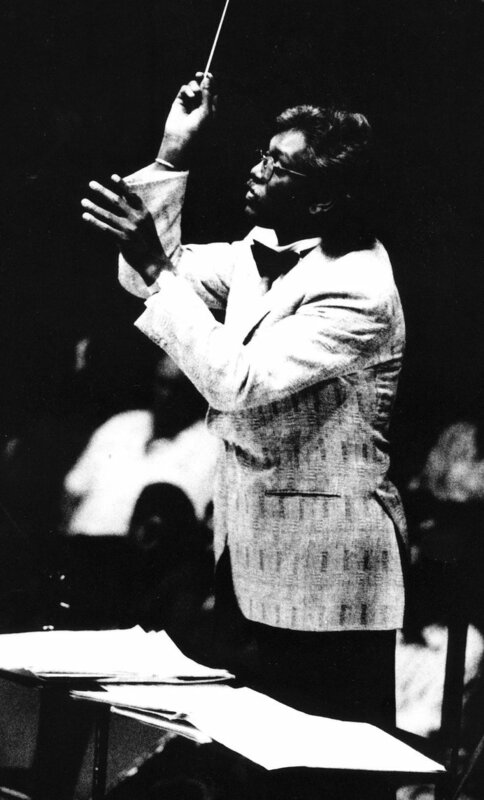 Pianist Trevor Parker was a schoolteacher, and bassist Bernie Lawrence was a window dresser. “In those days, I never really made enough money to make a living as a musician. That came much later. I got married and actually focused on my engineering job. “In 1979, I decided my heart really was not in my day job. I packed it in and went to work on the hotel circuit because that was the only full-time employment you could get. “I played all the Sun hotels dotted around Southern Africa with musicians like Monty Weber and Leslie Kleinsmith. We got a decent wage that we could live off, playing six nights a week. When he was 21, Darryl met one of the giants of Cape Town music, Winston Mankunku and it was like an epiphany. The encounter made him re-think his approach to music. “Winston taught me important things about music. He made me question why I wanted to be a musician. At that stage my music outlook was all about the glamour, you know what I mean. He taught me to love music and the people you are playing for. 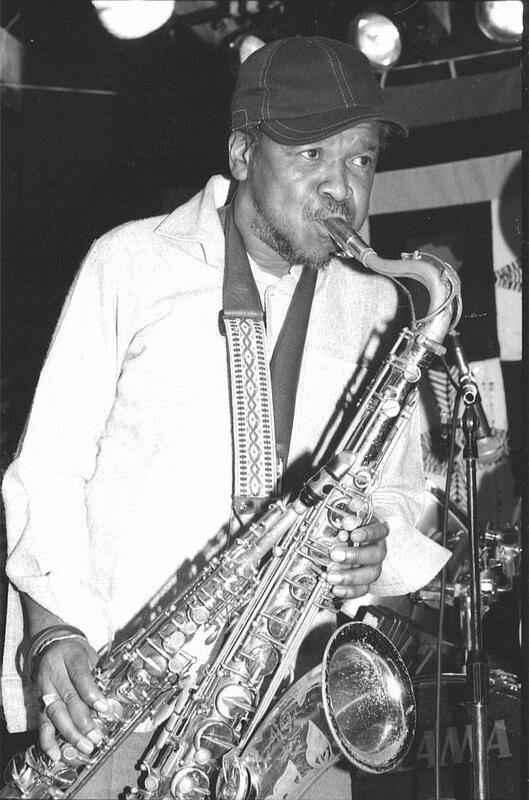 Darryl’s early playing involved a mélange of rock, pop funk but slowly he moved towards jazz and “did, like, a self-study of jazz as an art form”. Winston Ngozi Mankunku . . . the legendary Cape hornman played a seminal role in the career of Darryl Andrews. Picture sourced from web. “I first heard a guitarist called Barney Kessel when I was about 13 or 14. I saw him live 1975 in the City Hall. I also listened a lot to Wes Montgomery, Grant Green and Benson. “I learnt to distinguish when playing for a [jazz] purist or when playing for an audience who wanted you to give them something familiar. Darryl has no major issues embracing ghoema as a genre peculiar to the Cape. “Ghoema, as a genre, has its place here. I’m not going to argue about its history, I’m not an expert. It came here with the Malay slaves. I’ve been to Malaysia, I’ve been to Indonesia and I have heard the origins of ghoema. 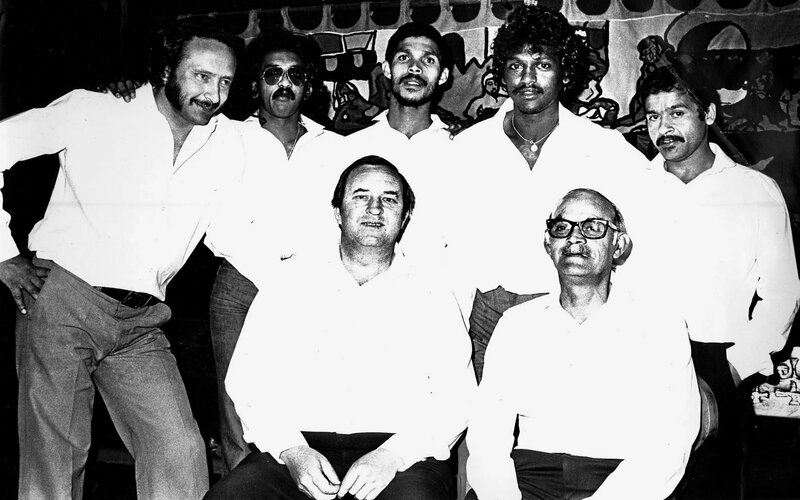 The late pianist, Henry February, was another figure Darryl looked up to along with saxophonist Dennis Combrinck. “When I was with Henry in Zigzag, I started studying books about arranging. The two of us would write down the parts for the band. Zigzag included Kader Khan, who, incidentally, was a classically trained flautist and could read music flawlessly, and Tony Cedras who learnt to read in the army band. How then did he transition from musician to academic and professor of jazz studies without formal qualifications? “While I was working in Swaziland I had become so proficient at reading and writing that I had moved to doing arrangements. I wrote some arrangements for big bands and did three tunes for Leslie Kleinsmith, popular tunes like LA Is My Lady. I wrote songs for a 10-piece band. “When I came back to Cape Town, I called up a couple of studios looking for work. As luck would have it, the next day I got a call from Mike Campbell asking if I had any big band arrangements for Leslie that he could use for a show at the Baxter. I gave it to him, free of charge. “The very next day, I got a call from a guy called Dave Williams at the SABC. Mike Campbell told him about me and he wanted me to come in and do an album. I ended up working at the SABC for four years. They were all white musicians and Darryl isn’t afraid to admit that that project didn’t go down too well in certain sections of the community. There were those who thought he should have given the opportunity to black musicians. Leslie Kleinsmith . . . guest at the symphony. Things started happening in Darryl’s career as word of his expertise as an arranger and musical director spread. He found himself writing the score for District 6 The Musical for Taliep Petersen and David Kramer. “Neither of them read or wrote music. The Baxter Theatre insisted on having a written score, so I wrote it. That led to the Baxter asking me to be musical director for Guys And Dolls conducting the orchestra. “While I was doing that, Andrew Lilley, my colleague on keyboards, was already a lecturer at UCT in jazz studies. He had to return to the US to finish a course he was doing. He asked me to fill in as leave replacement at UCT for three months. “I had no music qualifications at all. I went there and the then Dean of the College of Music (he knew me as a musician, he had come to see Guys and Dolls), took me on straight away. In 1994, they offered Darryl a full-time post. He still had no formal music qualifications. While he was there he did a lot of writing for people and even for a full orchestra. In 1997, Darryl did the score for Kat and The Kings for its London production but it came about in quite an unusual way. He explains: “In Cape Town they were using backing tracks, because that is what you can get away with here. After the Cape Town run, the show was going to go to the West End in London and Broadway in the States. In 1999, Darryl wanted to apply for a promotion and his then boss said he had to have at least some qualification. “So I did a BA Mus in one year, focusing on composition and performance. Normally it takes four years all up. I was given credit for all my experience. I had more experience than people with Ph. Ds. That is how I got to do the honours degree, which I obtained with a distinction and 96 per cent. With 24 years under his belt at UCT and retirement imminent next year, Darryl is using his last year to finish his Ph.D. The focus will be on composition and the thesis will be a study of harmonics and creative melody. In the meantime, Darryl will continue to work with his pet project, the 17-piece Darryl Andrews Jazz Orchestra that is developing something of a cult following in Cape Town even though it is a struggle to land regular gigs. “Here in Cape Town, for us, it’s a case of creating your own work. You can’t sit at home and wait for the phone to ring. You have to come up with a concept and organise the gig yourself. 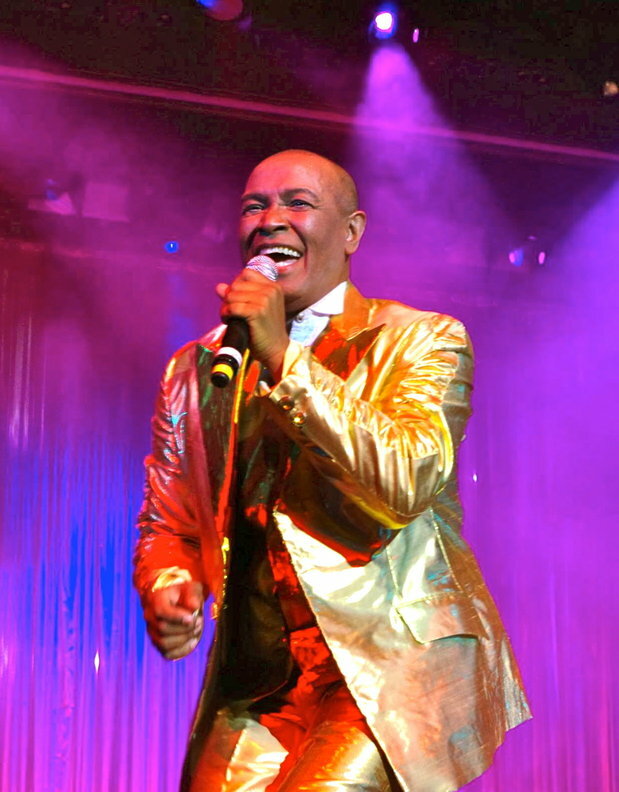 “I put on my show, “Nostalgia Night At The Civic” in Wynberg. I told people ‘if you were in clubs in the ’60s, ’70s, and ’80s, this is a show for you’. The other thing that has him excited has been the release of his “debut” album, titled Cape Town. 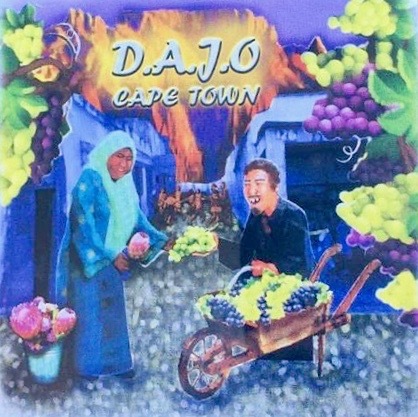 Darryl’s “debut” album, Cape Town, featuring the Darry Andrews Jazz Orchestra. “I sell some CDs at my gigs and it is available at all the top music-selling Internet sites. It’s cheaper buying online because you can get the whole thing for about R80 or two songs for about R8. Last weekend, the Darryl Andrews Jazz Orchestra was one of the closing acts on the increasingly popular Jazz On The Rocks at Tietiesbaai. He is hoping that, down the track, the orchestra can land some gigs at overseas jazz festivals. Darryl has been around long enough to garner enough respect for his views and one of those is his anger at the lack of support from popular radio for local performers. He takes aim, in particular, at the commercial stations, which, he feels, fall woefully short of supporting local acts. He blames it on the failure of the listeners to demand more local content and the fact that they feel satisfied with listening only to the overseas entertainers. “It’s the same with sport. Here in Cape Town, you find there is more support for Manchester United, an English team, than there is for the local team. Now I am a Cape Town City supporter and Ajax. Those are my teams. When they play, I go to the stadium. “It is the same with the people I play for. If I had to play with my big band, one or two tunes from my album, there would be mild applause, but if one of the pop bands came on and played Heaven Must be Missing An Angel, they would go wild. In his key position at the UCT Jazz School, he is in a good position to see what the future holds for Cape Town music. “There is a better class of musician coming through. If you go to Artscape you’ll see five or six of our graduates playing there. Also, there more kids from the black community reading music than there were years back. It is all because of the jazz studies program. “They are learning everything from bass, double bass, drums, flute, saxophone clarinet, trumpet and trombone. The students come from the most disadvantaged parts of Cape Town. Some of them are playing on my album. What lies ahead, then? “I will continue if my fingers still work. I’ll make money from writing. The group ZigZag when they were playing at the Surwell in the ’80s. . . standing from left, Frankie Cord (vocals), Bernie Lawrence (bass), Tony Cedras (trumpet), Darryl Andrews (guitar), Nazir Kapdi (drums). Seated: Dennis Combrinck (saxophone) and Henry February (piano). What an incredible journey with loads of humility. A legend of note and a role model second to none for young musicians or any other walk of life. With persistence, dedication and passion, nothing is impossible. We all have the ability to reach the highest level when our head and heart are aligned. A proud moment indeed. Best wishes Darryl. I have previously heard of Darryl who happens to be a relative. His dad, Uncle Arnold, and my dad, Dicky Jeevanantham, were cousins. There is a long history of music going back to 1935 in our family, my dad being part of the Red Hot Jazz Pirates. The self-taught aspect is reminiscent of my late dad. Very interesting piece on an exceptional musician.